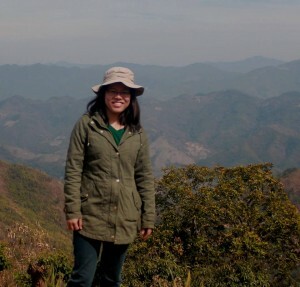 Broadly, I am interested in understanding the impacts of anthropogenic changes on biodiversity in human-modified landscapes and conservation of these landscapes. 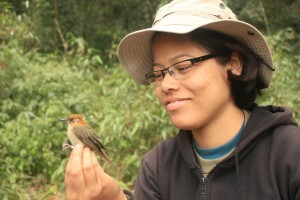 I have studied foraging behaviour of Kingfishers in the eastern coast of India for my masters. Post masters, I worked on the impact of logging on the population dynamics of eastern Himalayan birds for two years. 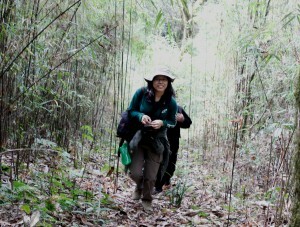 I am currently studying the impacts of shifting cultivation on biodiversity and carbon in the biodiversity hotspot region of Northeast India. I plan to assess the cost-effectiveness of carbon-based payment schemes such as REDD+ in delivering co-benefits of biodiversity conservation in such human-modified landscapes. I love birding, travelling and creative writing. I also contribute actively to Assamese (my mother tongue) Wikipedia in my free time.